Fri. Dec. 8th at Merrymeeting Plaza (near Shaws). Open 10 am-9 pm. Ribbon Cutting is at 4:30 pm. 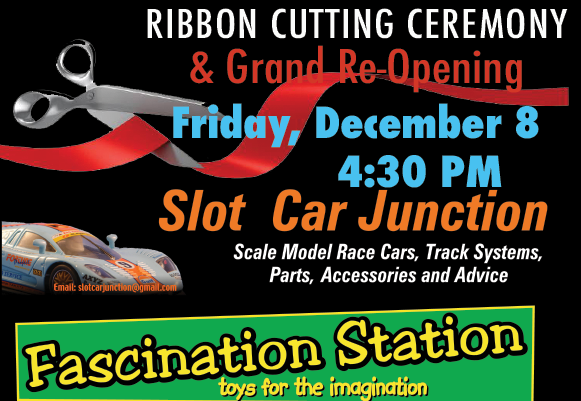 Ribbon cutting ceremony at 4:30, refreshments to follow. 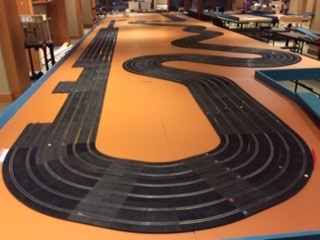 Come and visit the “Second Best Toy Store on Earth”, be sure to take the ti me to enjoy a FREE 10 minute sampler on each of our new slot car tracks from Ninco, Scalextric and Carrera. 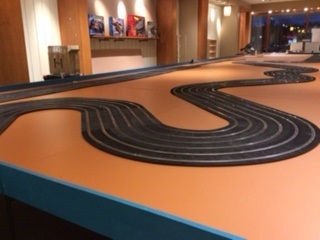 Our 6-lane Ninco track offers a 56’ long straight away and some exciting turns and curves! The free 10 minute trials will begin at half hour intervals, be sure to get there ahead of time to reserve your spot. 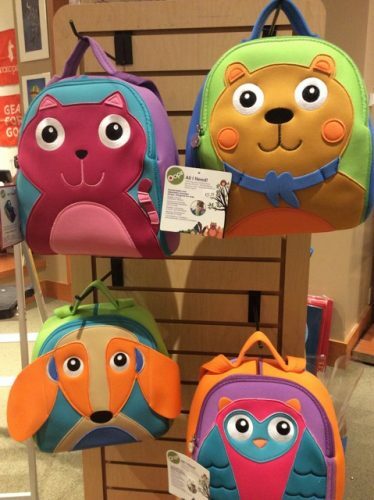 You’ll find toys from all over the world and here in the US. 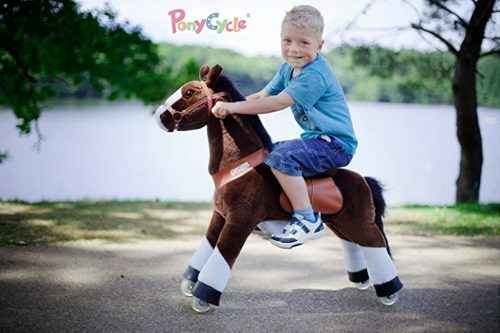 Get in line to demo the new Pony Cycle from kids ages 4-9, imagine a stuffed animal that you can sit and ride on. Our Get Outdoors initiative is designed to encourage kids and their families to get outside and enjoy all that the outdoors has to offer. Everything from snowshoeing and winter camping to biking, hiking and kayaking during the warmer months. 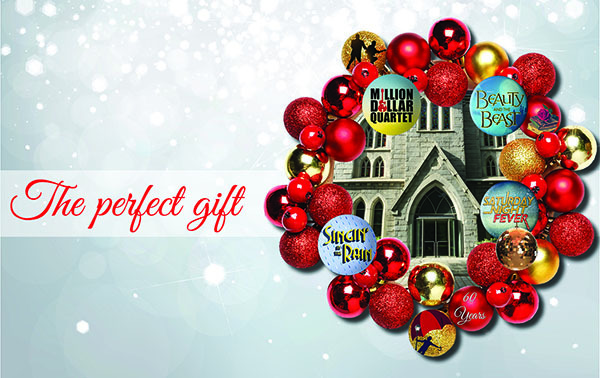 Most of these activities will be free so be sure to inquire about upcoming events. There will be shoes and clothing for kids and adults too. Award winning fine art jewelry inspired by botanicals. Enjoy demonstrations and light refreshments. 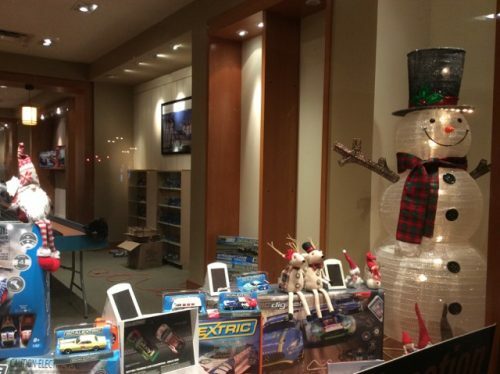 Event coincides with 2nd Friday Brunswick. Come see Maine Street Brunswick sparkling with Christmas cheer! 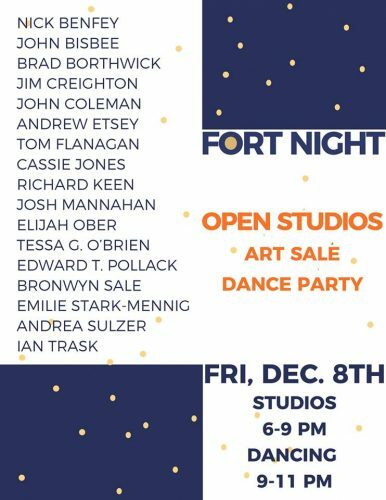 Explore the studios of 17 artists who call Fort Andross Mill home for a look at their latest work. Artists include: Nick Benfey, John Bisbee, Brad Borthwick, Jim Creighton, John Coleman, Andrew Estey, Tom Flanagan, Cassie Jones, Richard Keen, Josh Mannahan, Elijah Ober, Tessa G. O’Brien, Bronwyn Sale, Emilie Stark-Mennig, Andrea Sulzer and Ian Trask. 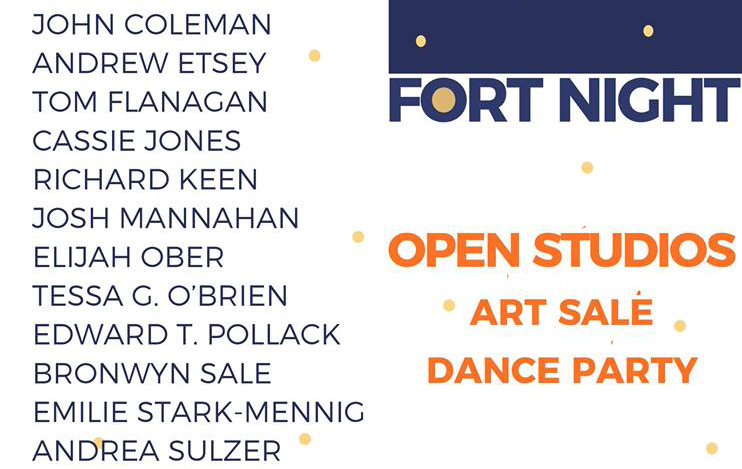 Fort Andross Mill Complex, 14 Maine St. Brunswick, 6-9 PM, FREE.